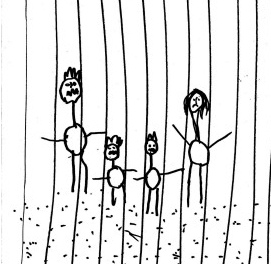 Findings of the Australian Human Rights Commission inquiry into children in immigration detention reveal that prolonged immigration detention has a negative impact on children’s health, wellbeing and development, and that more needs to be done to comply with Australia’s international obligations to act in the best interests of children. 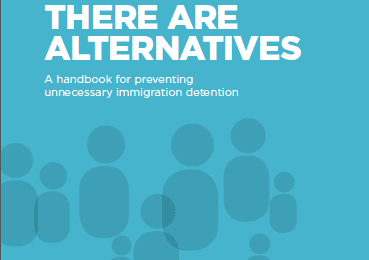 The UN Convention on the Rights of the Child, to which Australia is party, recommends that it it never in the best interests to detain a child, and that they should not be detained on the basis of their immigration status. The inquiry is the largest survey of children in detention ever conducted anywhere in the world, interviewing 1129 children and parents in detention. It calls for 119 children on Nauru to be removed into the Australian community; for Christmas Island to be shut down; and for an independent guardian for unaccompanied children. The IDC made a submission to this inquiry, available here. 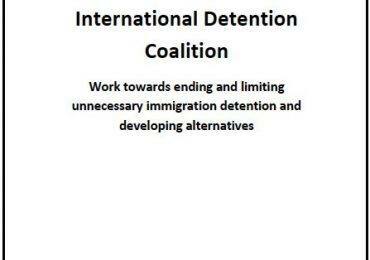 Member organisations of IDC have responded in support of the findings of the inquiry. Media releases can be found below.